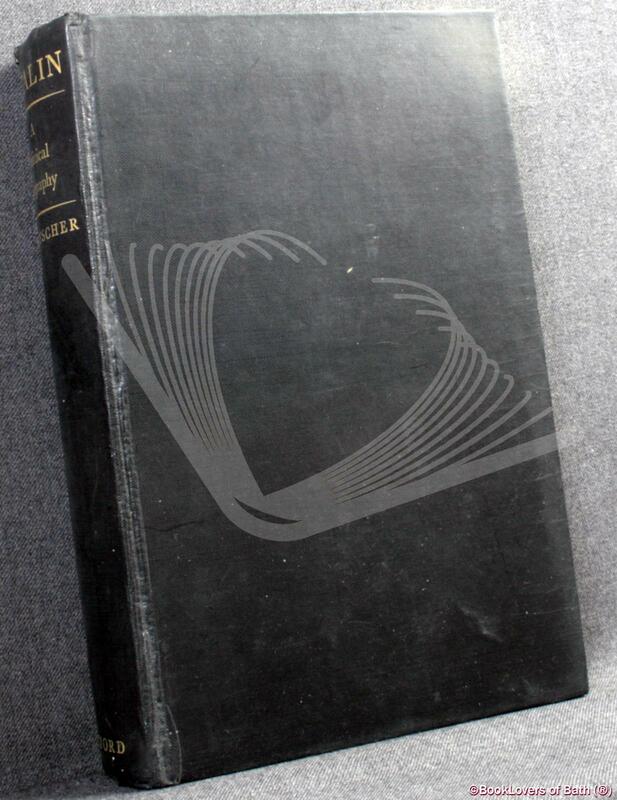 London, New York, Toronto: Geoffrey Cumberlege Oxford University Press, 1949, Hardback. Condition: Good. Gently bruised at the head, tail and corners of the binding. Edges of the text block lightly tanned. Text complete, clean and tight but a little age-tanned, more heavily at the blanks. Size: 8¾" x 5¾". Black boards with Gilt titling to the Spine. [IX] 600 pages.